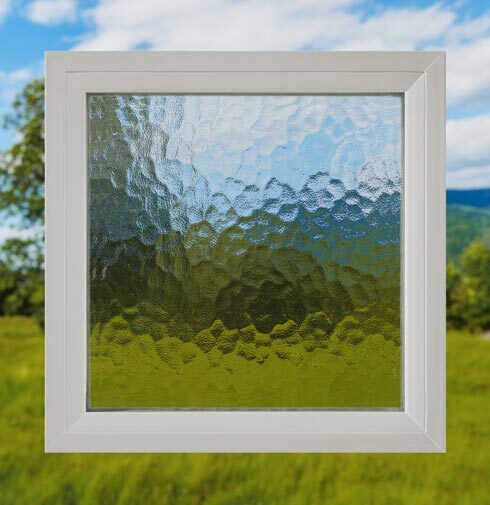 Interior and Exterior colors must match. 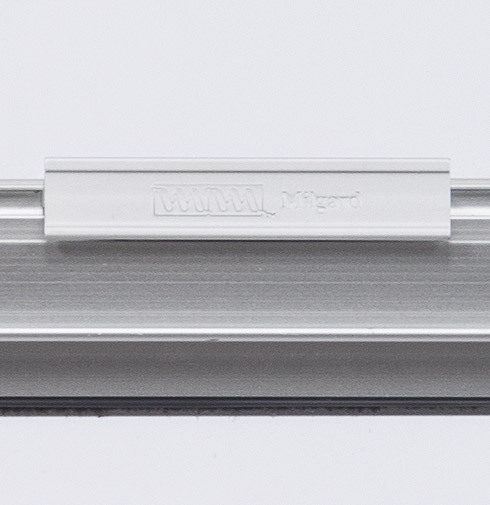 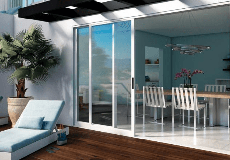 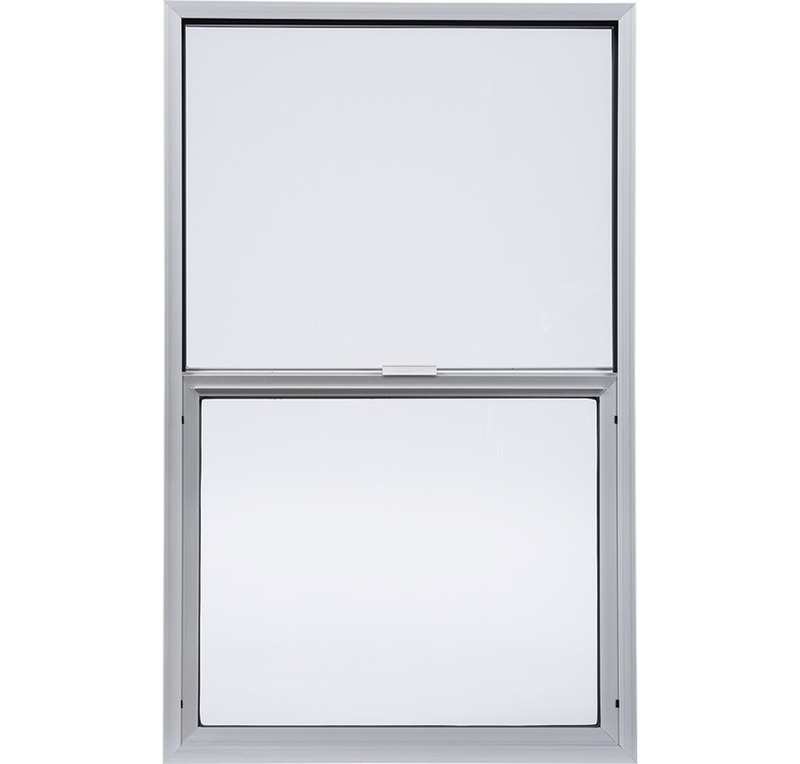 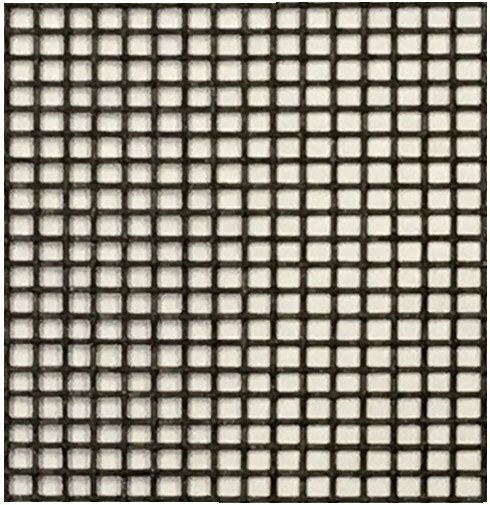 White color option is not available on Thermally Improved Aluminum. 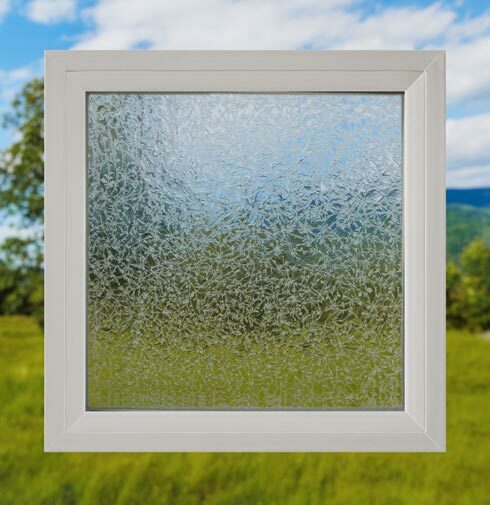 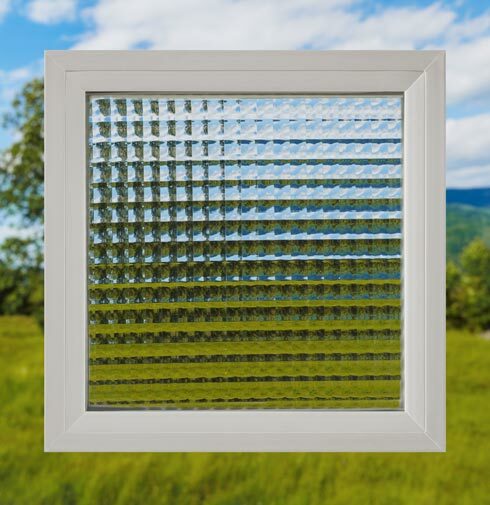 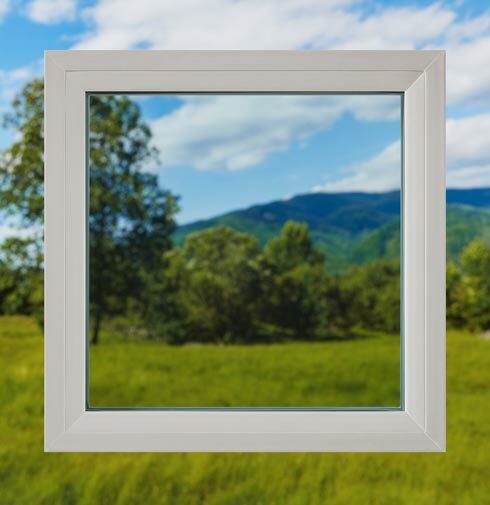 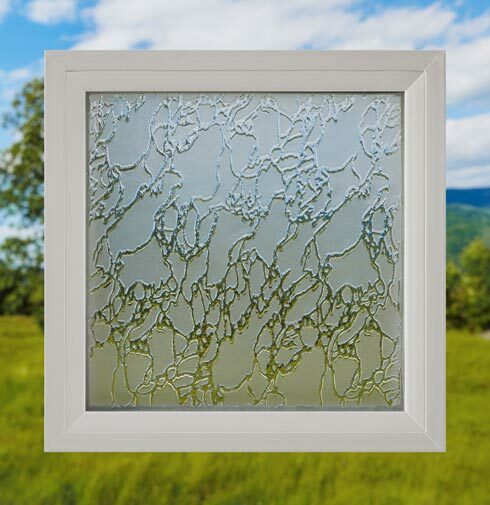 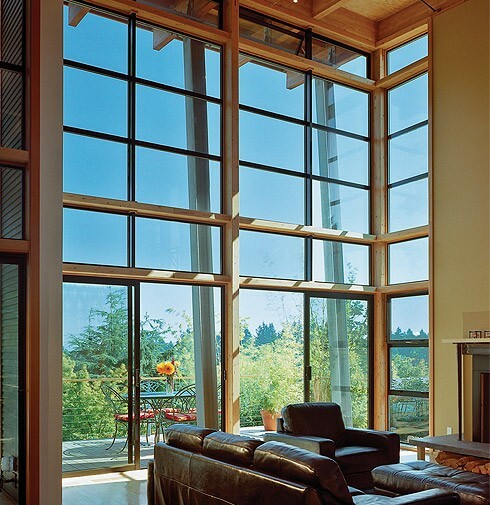 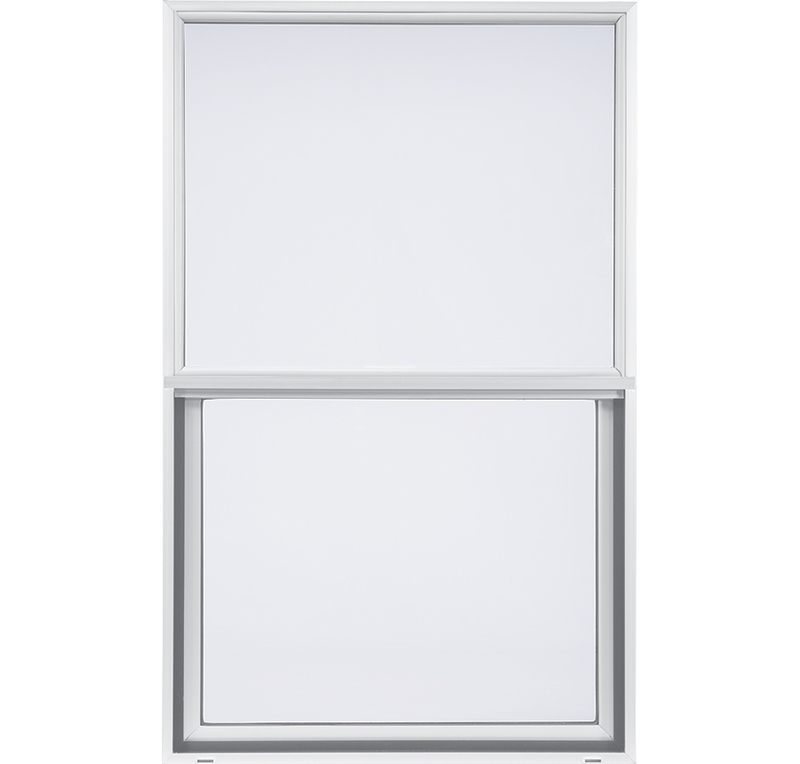 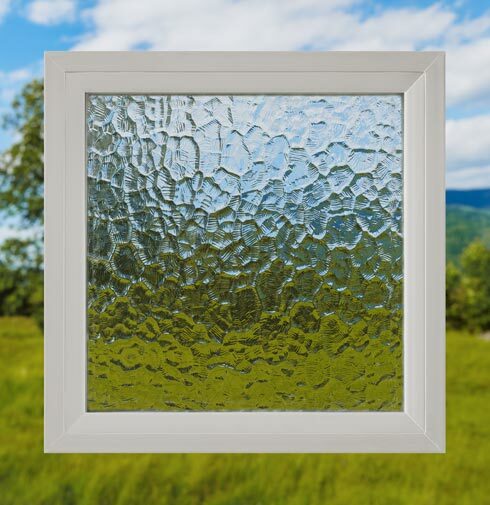 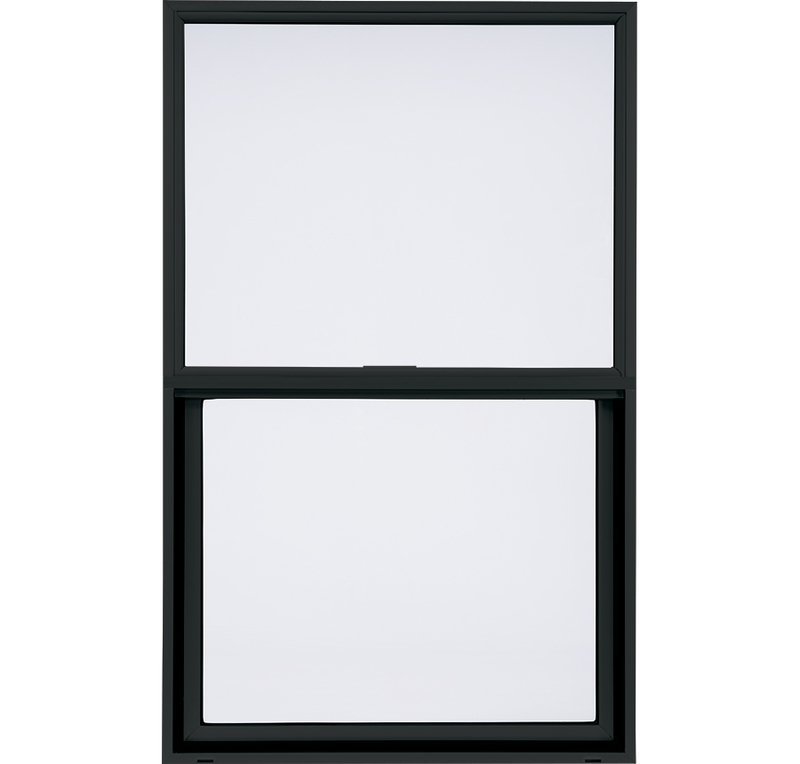 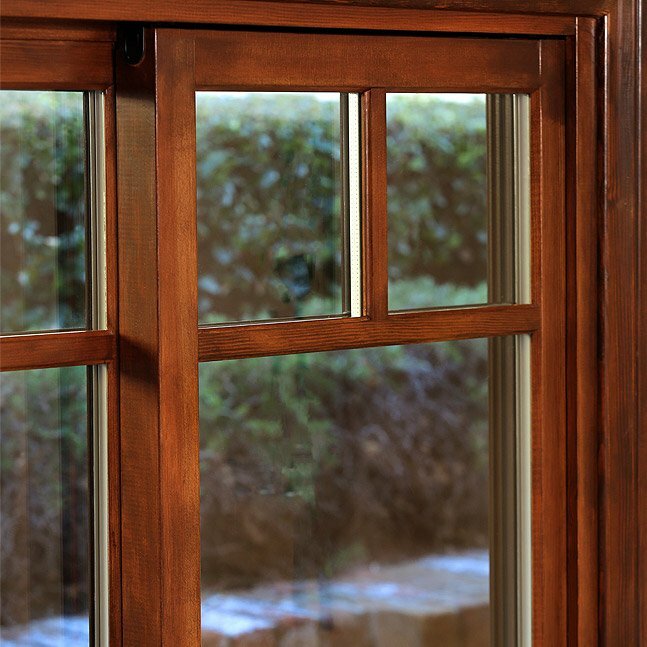 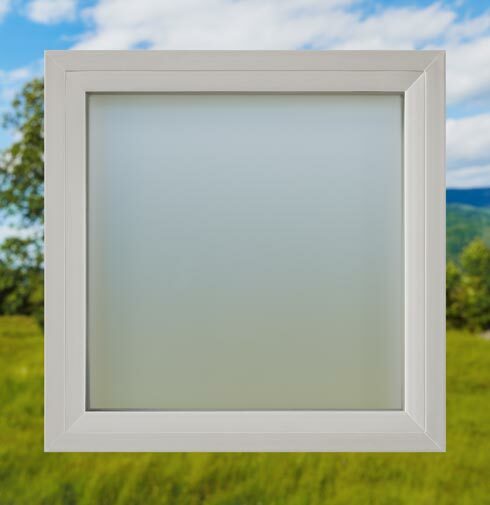 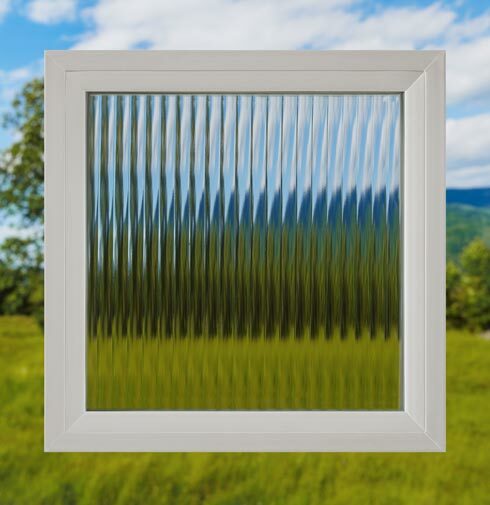 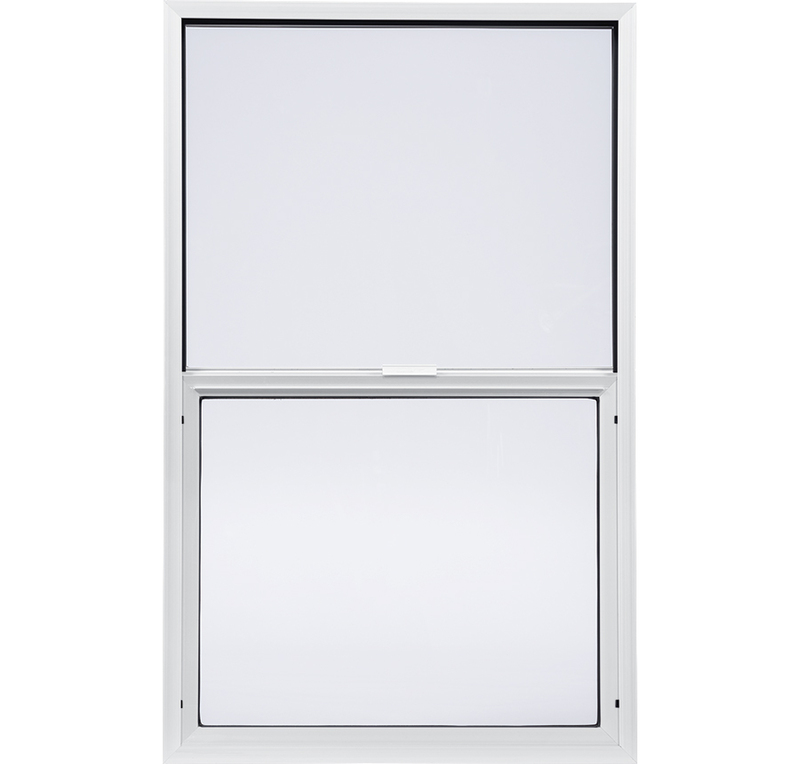 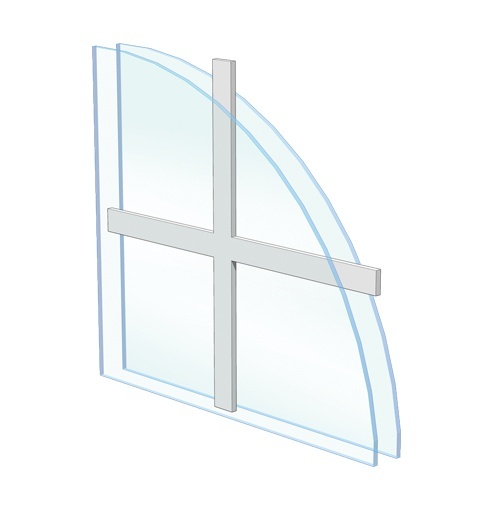 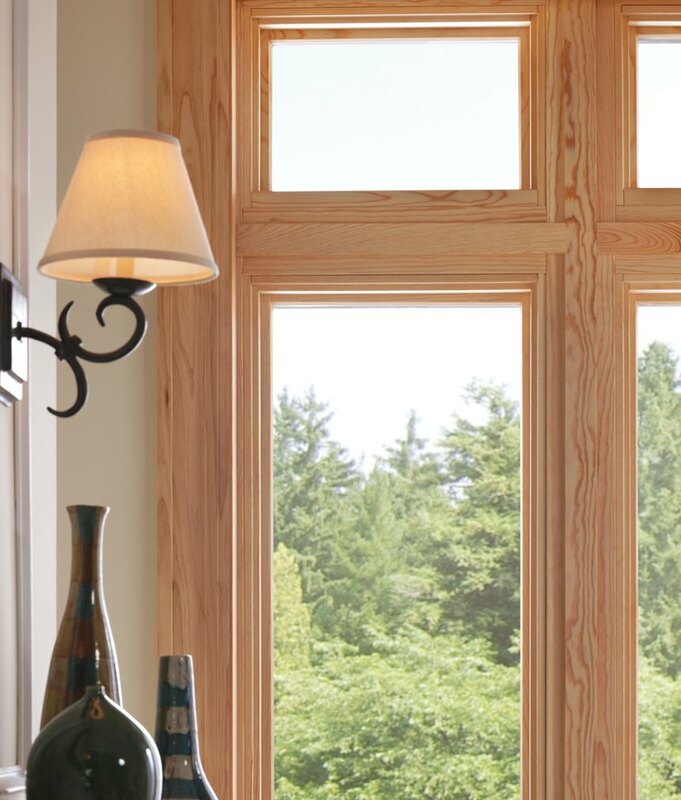 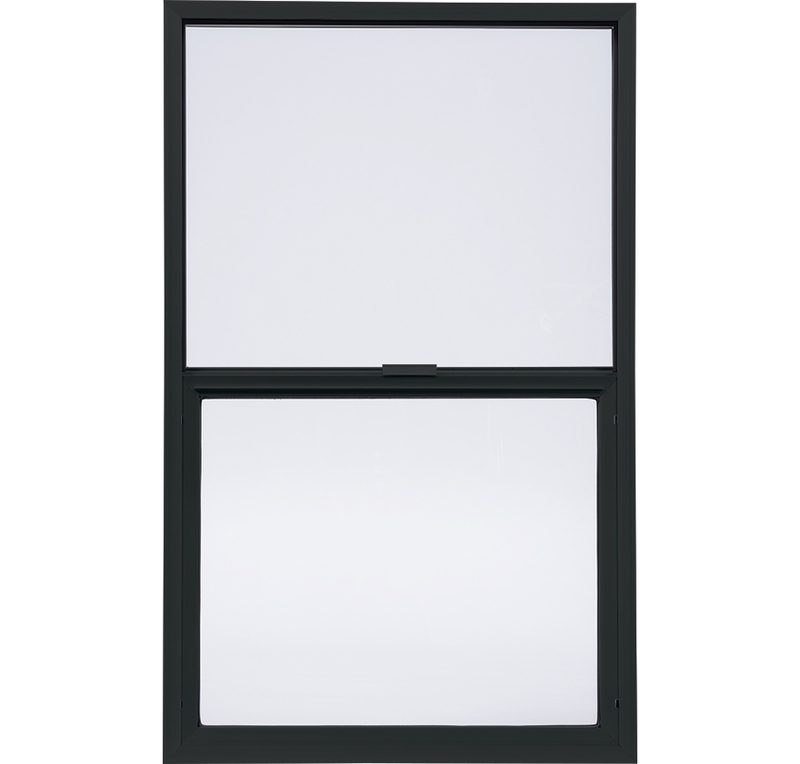 Aluminum Series Single Hung Window is rated 3.9 out of 5 by 210.